Through own self-inflicted madness we divide. Whether seeking or finding we lost a connection with knowing. Sitting upon a star looking into our galaxy witnessing chaos within a single atom, within a single person…that person reflecting back is me. 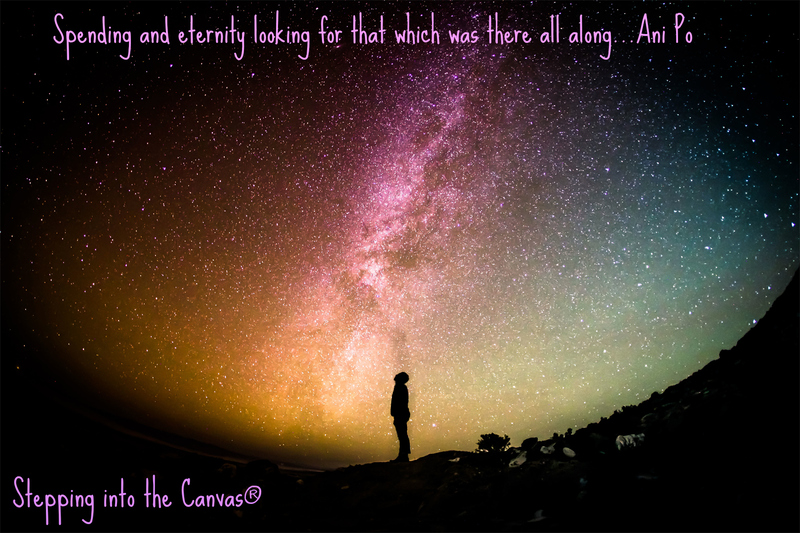 From seeking to finding, allowing and observing we arrive to where we have always been…knowing. Receptive to a trillion more. 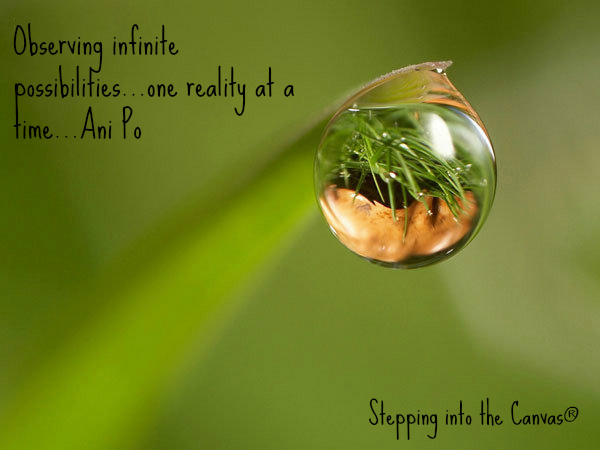 Allowing a reality within a reality present itself.